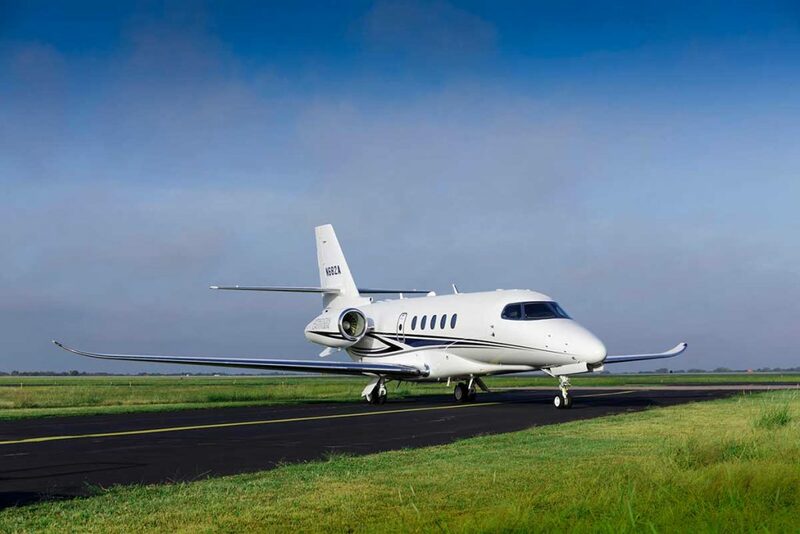 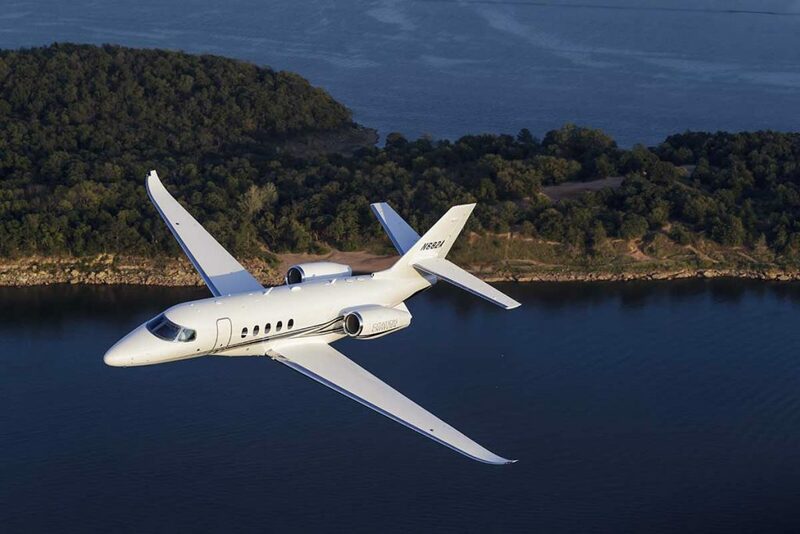 Citation developed the Latitude to fill the gap between its incredibly popular XLS and Sovereign models. 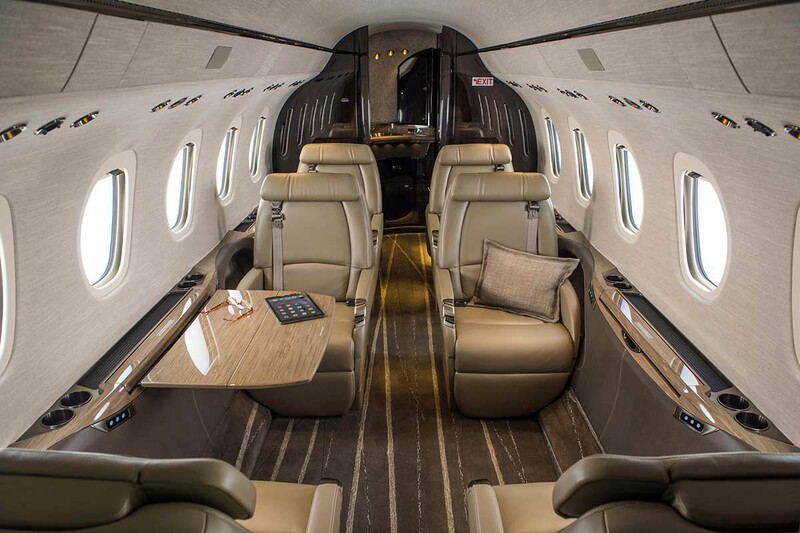 Improving on the most loved features of the XLS the Latitude has a wide, stand up cabin with aspects such as lighting and temperature managed via a phone/iPad app. 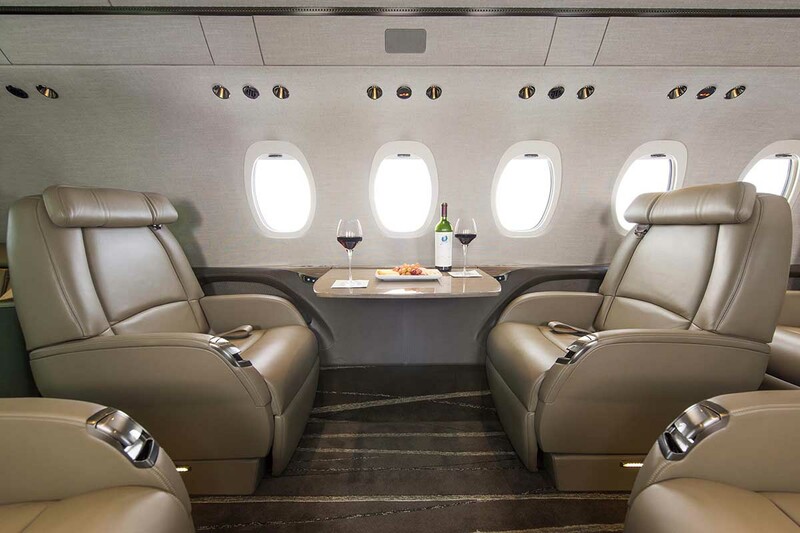 The low pressurisation will leave passengers feeling refreshed on arrival and the generous baggage hold means nothing gets left behind.